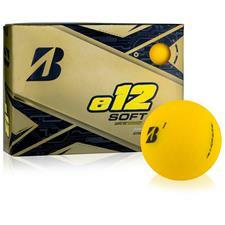 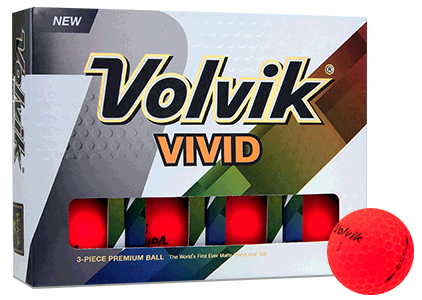 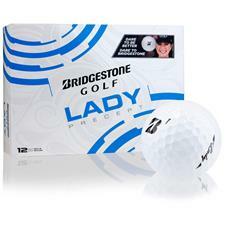 Bridgestone golf balls featuring the latest Bridgestone technology. 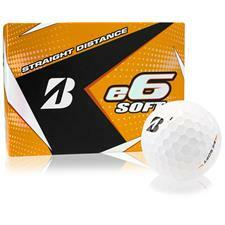 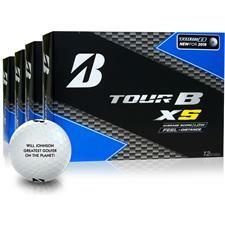 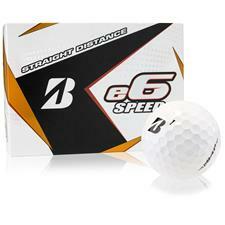 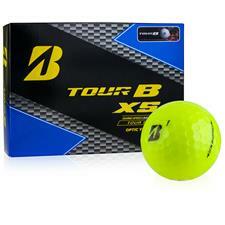 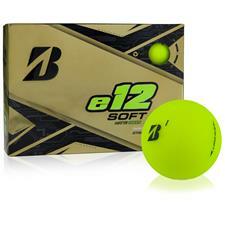 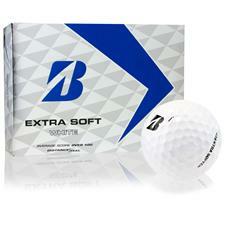 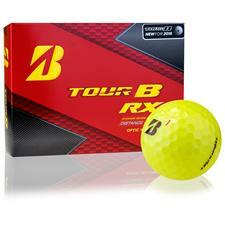 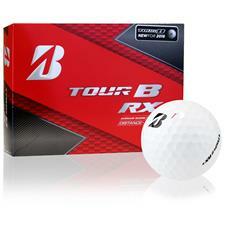 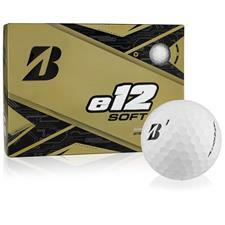 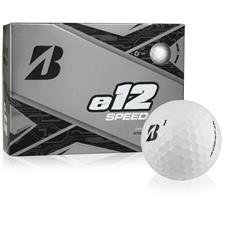 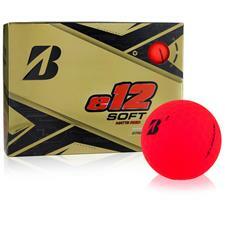 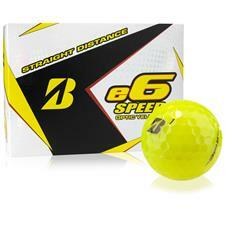 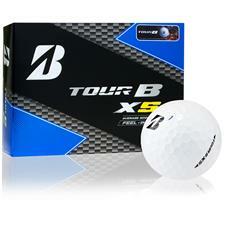 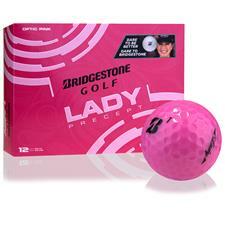 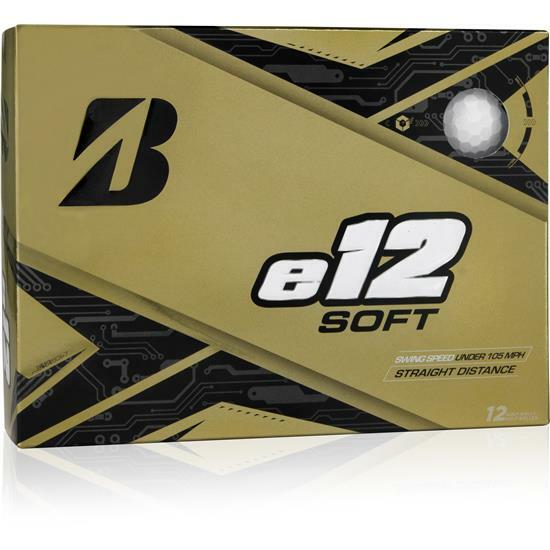 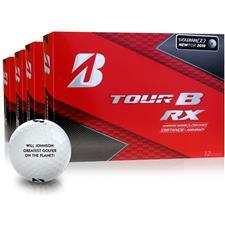 Browse entire Bridgestone golf balls collection. 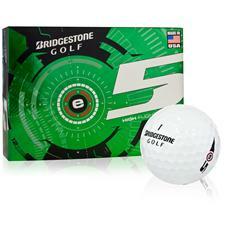 Most golfers fail to realize that Bridgestone has had its hand in the game of golf since 1935. 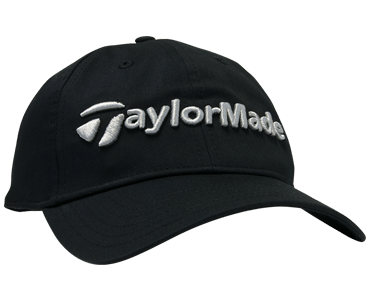 With an unparalleled research and development team, Bridgestone Golf has become a force on the PGA Tour and golf courses worldwide. 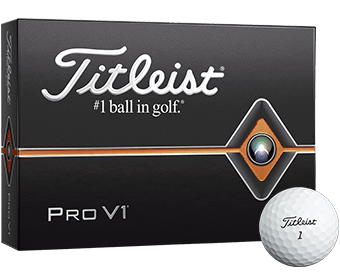 Most recently, Bridgestone golf balls racked up more Hot List Gold awards in Golf Digest's annual competition than any other ball in golf. 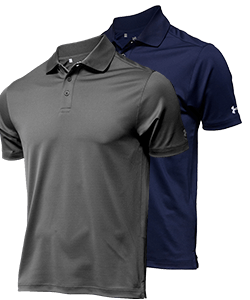 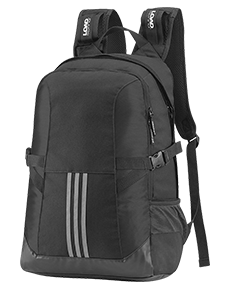 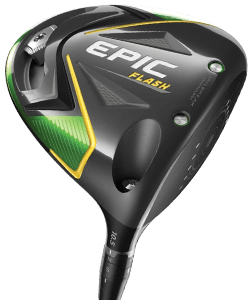 What's more, their team travels to events all around the country providing golfers of all skill levels personal evaluations in fitting them with the perfect ball. 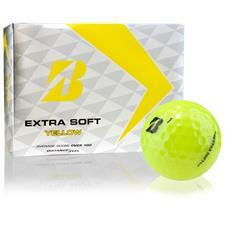 No wonder they're the #1 Ball Fitter in Golf.